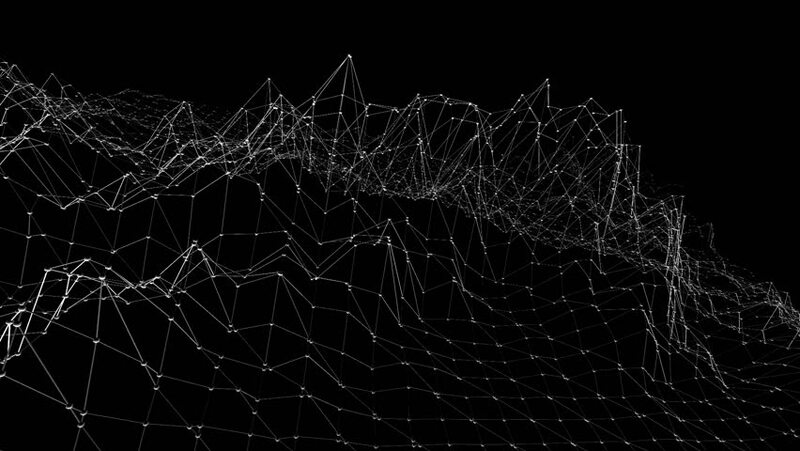 Abstract simple black and white waving 3D grid or mesh as elegant pattern environment. Grey geometric vibrating environment or pulsating math background. hd00:30The work of information within the matrix structure. Seamless loop. Black background.Futuristic Network. hd00:04Energetic animation of 3D network looping on a solid background. Black and white look. Great for VJing or screen content.